From urban hot spots like Oklahoma City’s Bricktown Entertainment District and Paseo Arts District to entertainment hubs like Tulsa’s Blue Dome District, nightlife is never hard to come by in Oklahoma. Meet a friend for drinks at a trendy restaurant, sample fine dining at a gourmet café or head to the concert of your favorite band. Relax over a smooth cocktail at a contemporary bar, dance the night away in a popular club or get your Oklahoma sports fix at action-packed stadiums and arenas. 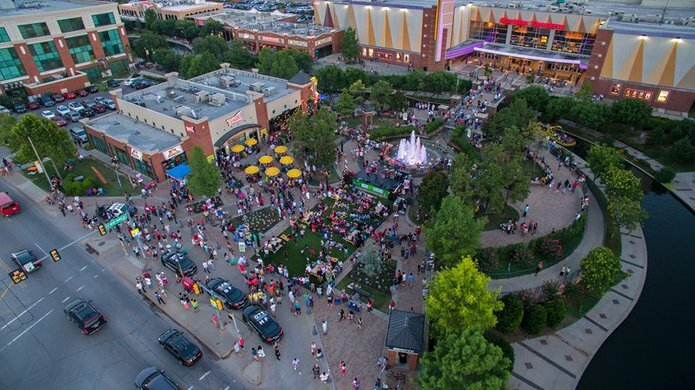 Whether you’re searching for a weekend getaway or planning a special celebration, Oklahoma’s entertainment districts are ready to deliver. Ride a water taxi along the downtown canal in the Bricktown Entertainment District and hop between clubs and restaurants, or make your way to Tulsa's Blue Dome District for a bevy of bars and nightlife havens nestled within the area's famous art deco architecture. 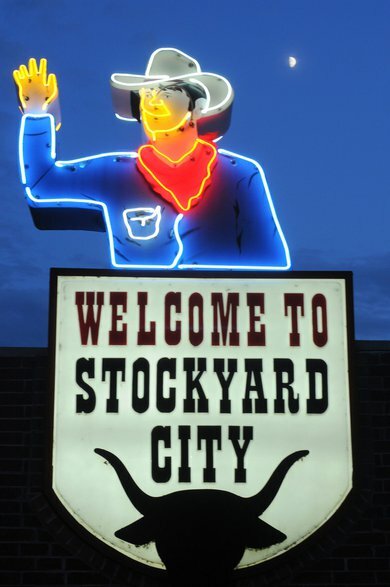 The Sooner State is a bustling hub of city entertainment for all ages. 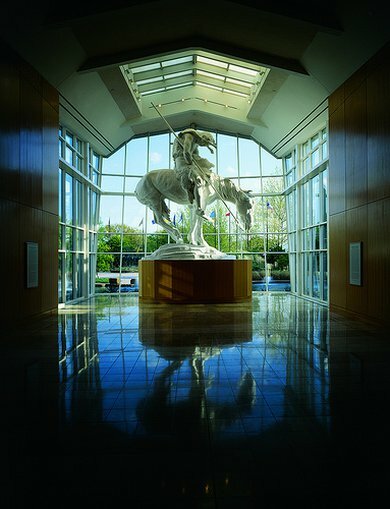 Plan a day at a museum, take your children to the Oklahoma City Zoo or or take a cruise on a river boat in Oklahoma City's popular, kid-friendly Adventure District. Oklahoma's entertainment districts are also your outlet for unique boutiques, modern stores and malls. Plan a chick trip with your girlfriends or support local theater. Plays, performances and productions abound in the Brady Arts District in Tulsa, while nearby Brookside invites visitors to explore a unique mix of art galleries and one-of-a-kind shopping.